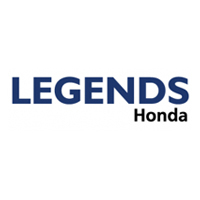 Join Legends Honda’s team of caring automotive professionals. We’re one of 20 dealerships in Baxter Auto, a locally owned and family operated dealer group headquartered in Omaha, Nebraska. Baxter has served the Midwest’s auto needs for more than 60 years.